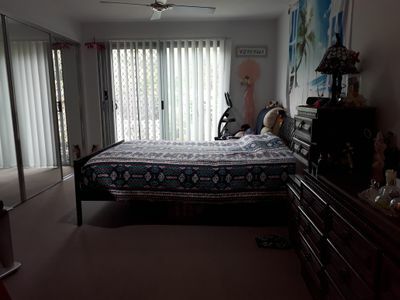 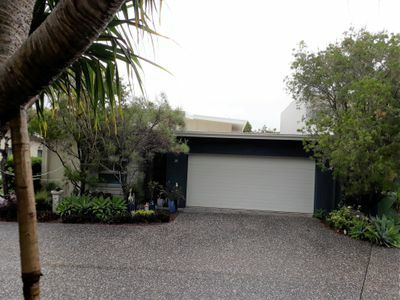 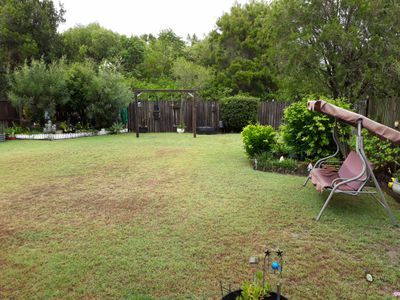 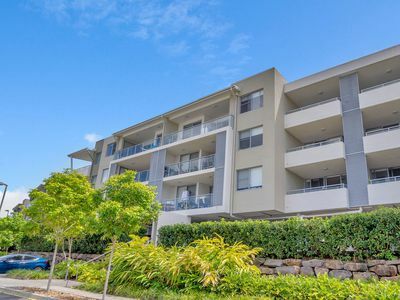 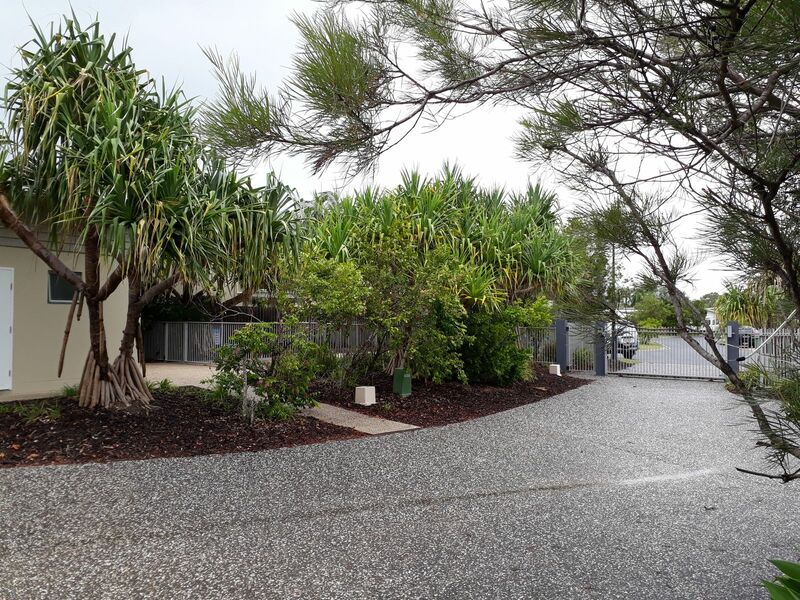 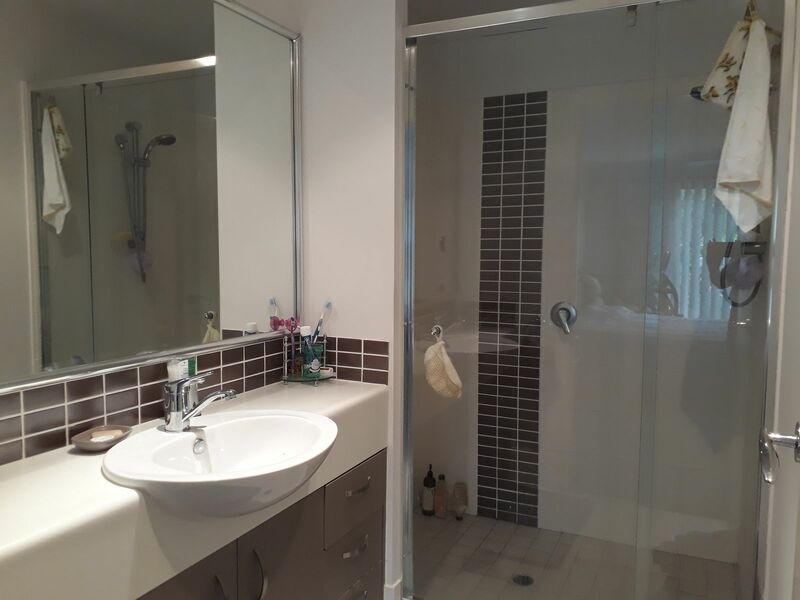 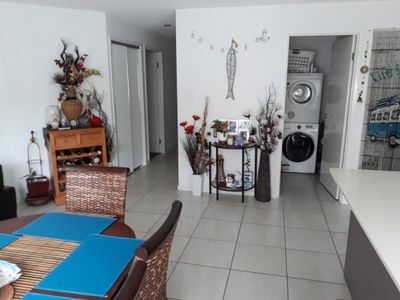 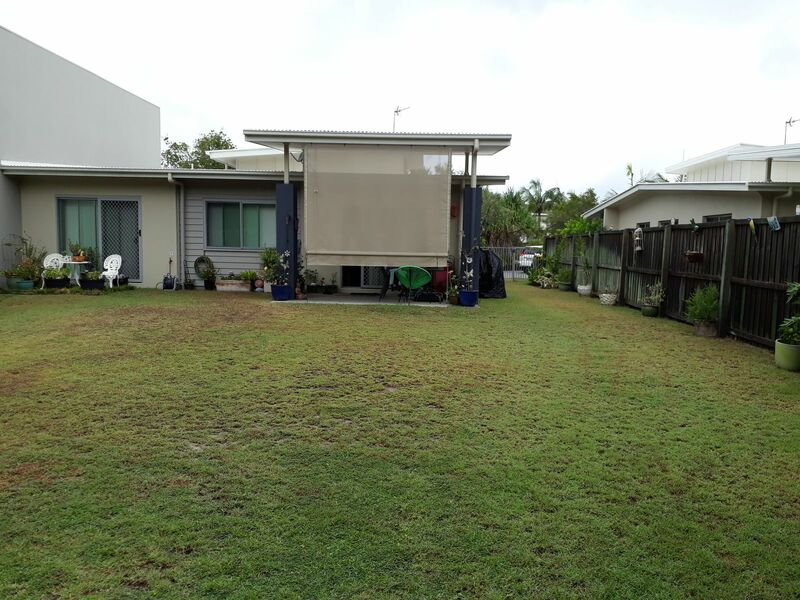 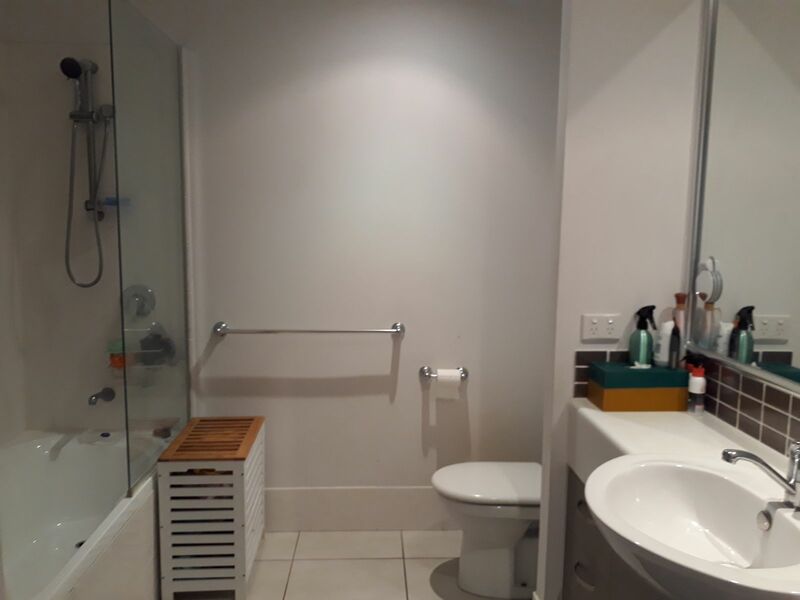 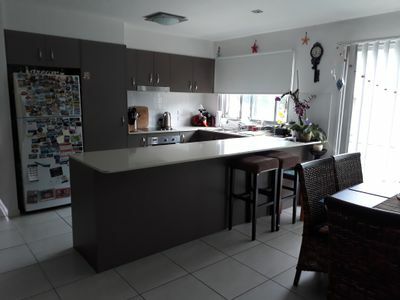 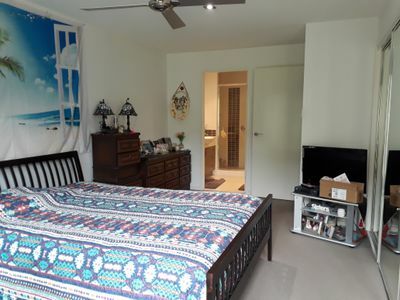 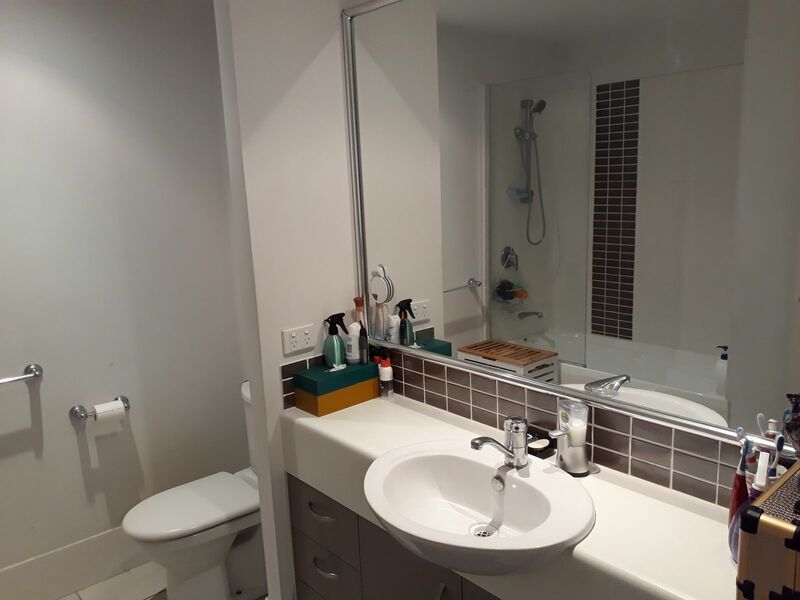 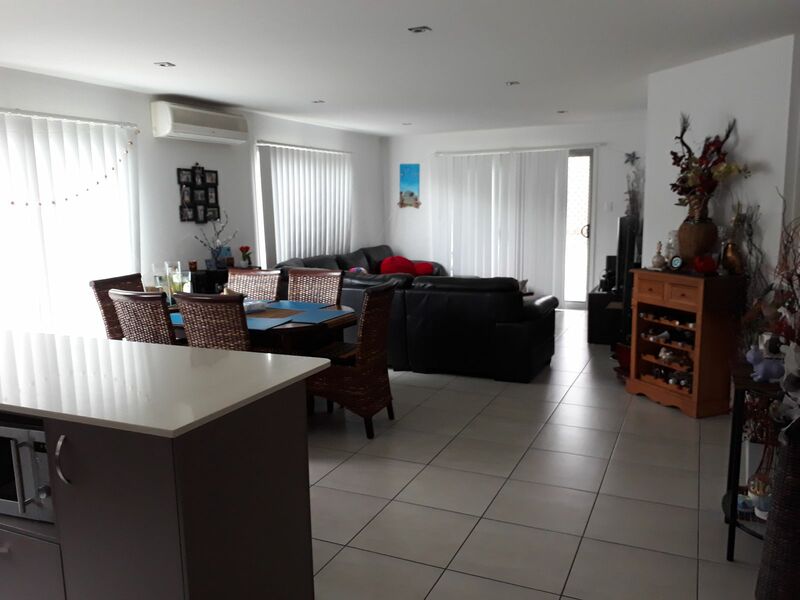 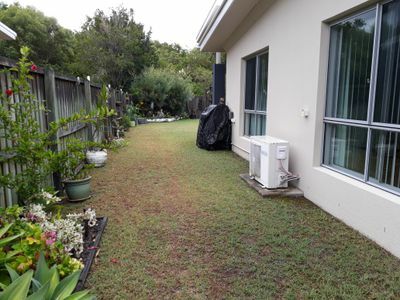 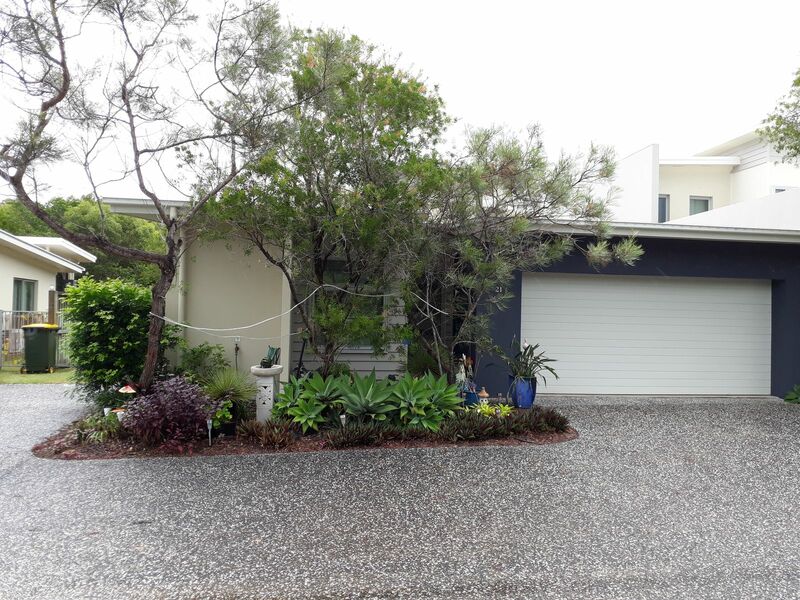 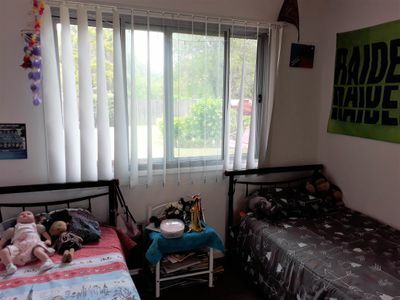 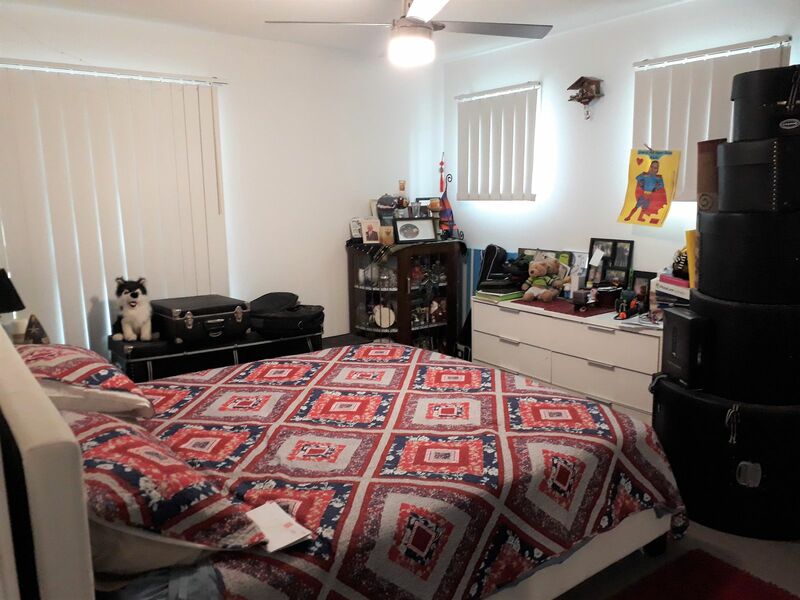 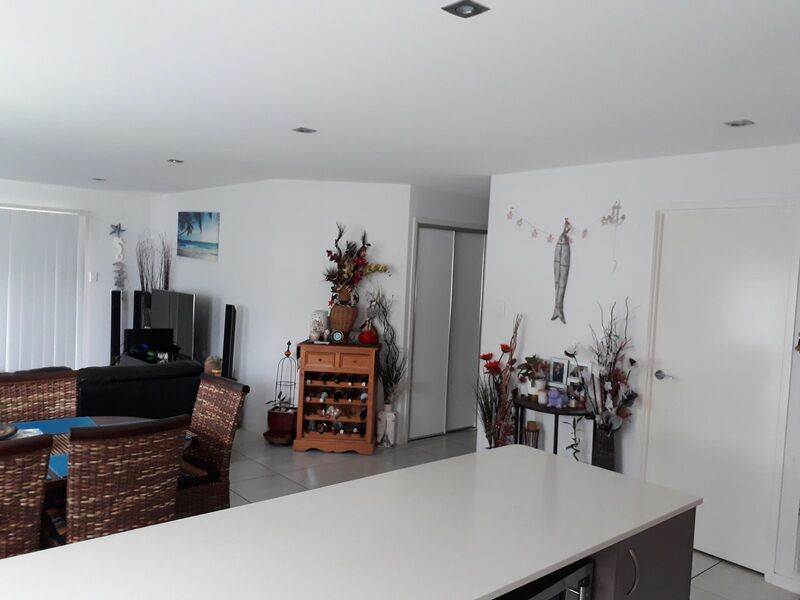 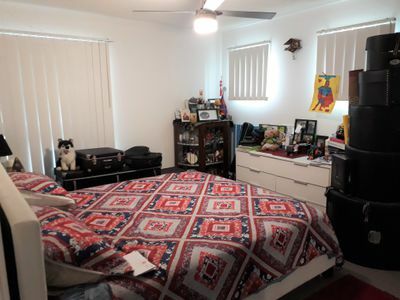 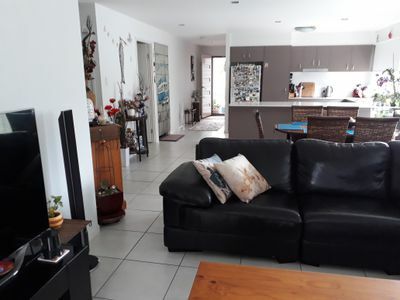 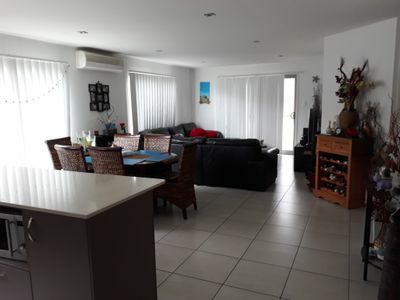 This 3 bedroom lowset unit has a large backyard and side access. 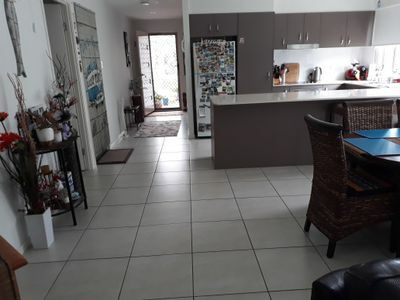 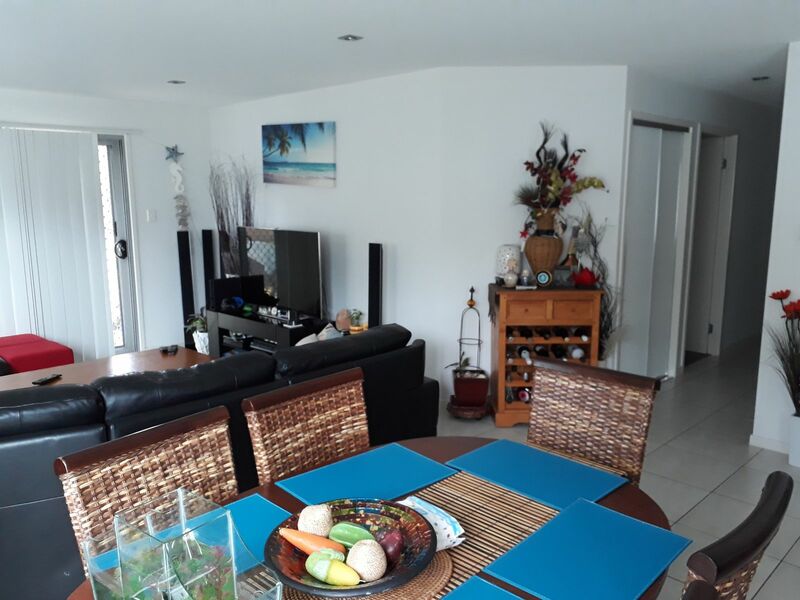 The property is open plan living which gives you the beach feel. It has 3 good size B/I bedrooms, bathroom and a ensuite, separate laundry, remote double garage. 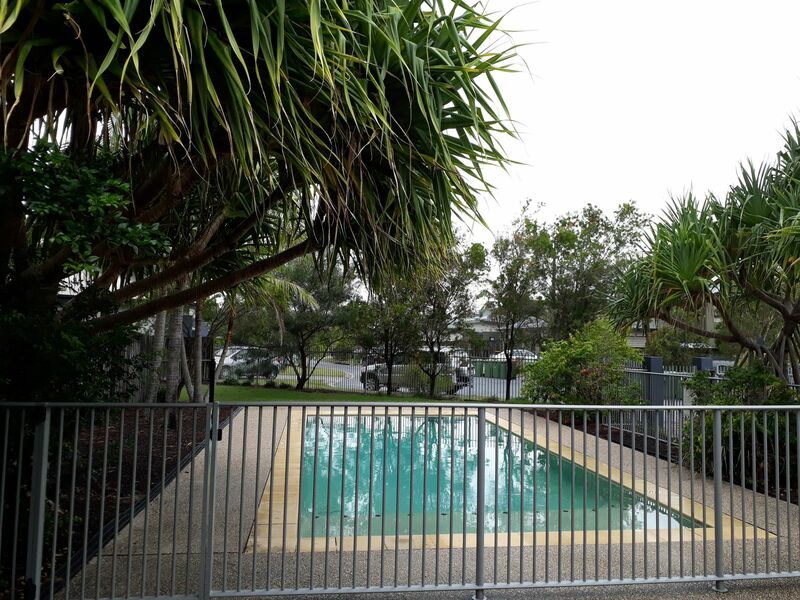 It is a short distance walk to the complex pool, BBQ, shower and toilet. 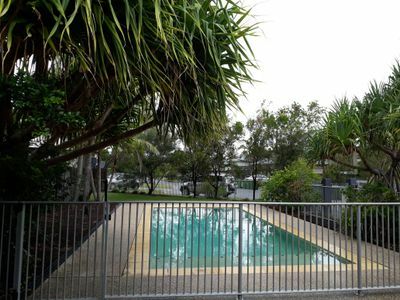 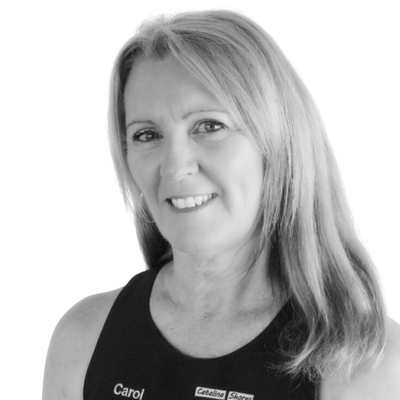 Walk to beautiful Mudjimba Beach and parks or to local shops, school, daycare, cafes, hotel, club, doctors and gym and bus stop.